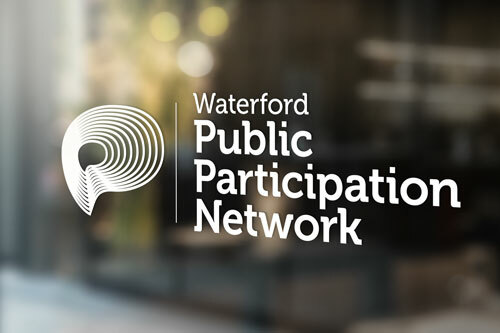 Waterford Public Participation Network (PPN) is a network of more than 600 community, voluntary, social inclusion and environmental organisations in the Waterford City & County area. 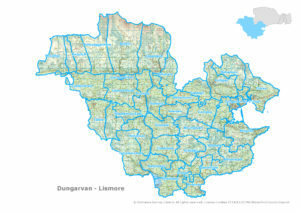 Waterford Public Participation Network (PPN) is a network of more than 600 community, voluntary, social inclusion and environmental organisations in the Waterford City & County area. The PPN replaced the Community Fora in 2014. 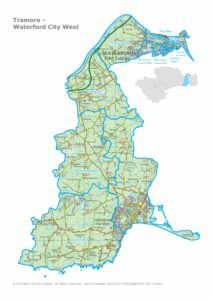 It is the main link through which the Local Authority connects with the communities. 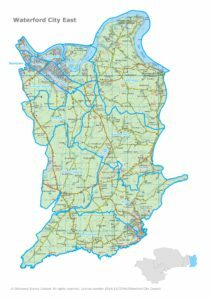 There are many benefits to being a Waterford PPN member. Most of all, it will ensure and enable your organisation to have a voice in decision making that affects you and your organisation’s community. Registration is easy. Simply click here and complete the Registration Form. There is no charge. Registered groups receive regular updates, information on funding opportunities and also benefit from the group insurance scheme. 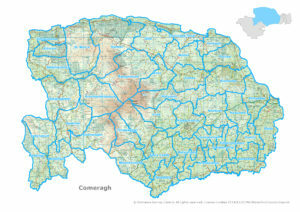 The Comeragh Municipal District stretches from Kilmeaden through the Comeragh mountains to the Nire Valley. Taking in the breathtaking views and history in places like Dunhill and along the Copper Coast, the Greenway and Rathgormack.